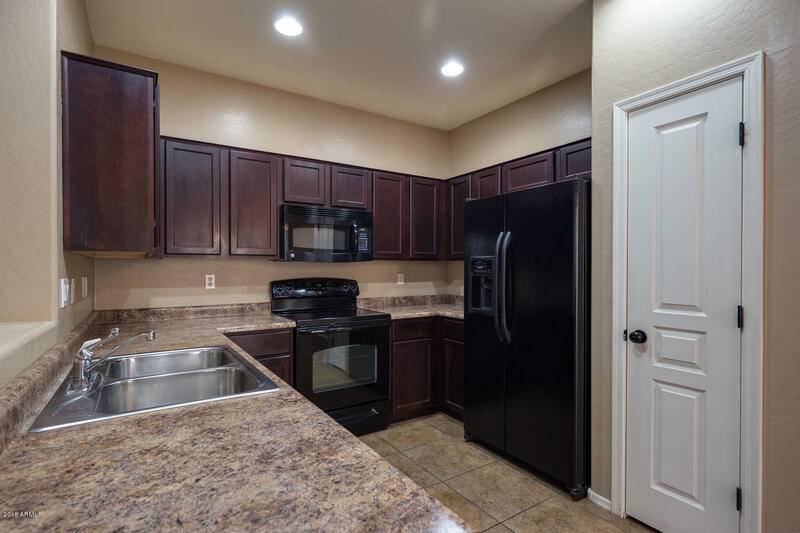 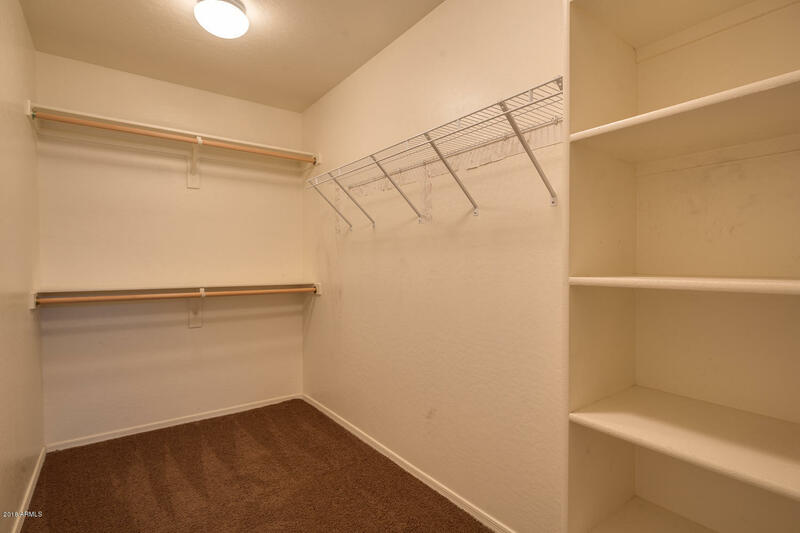 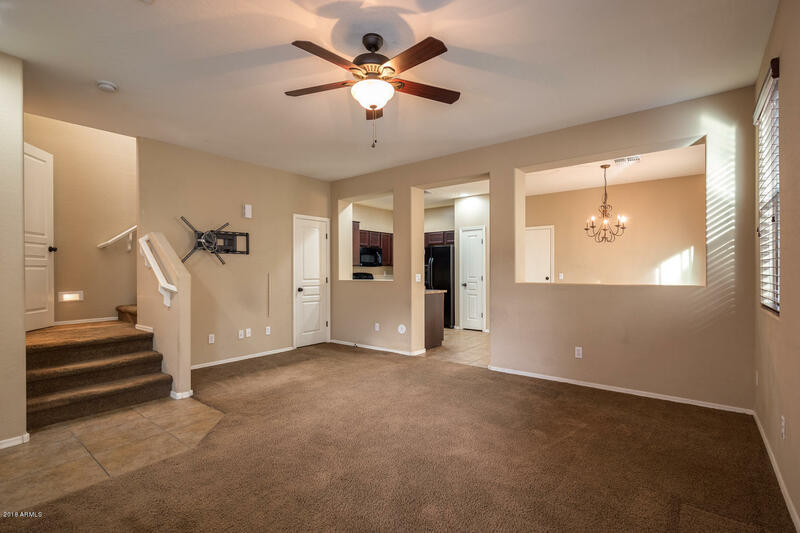 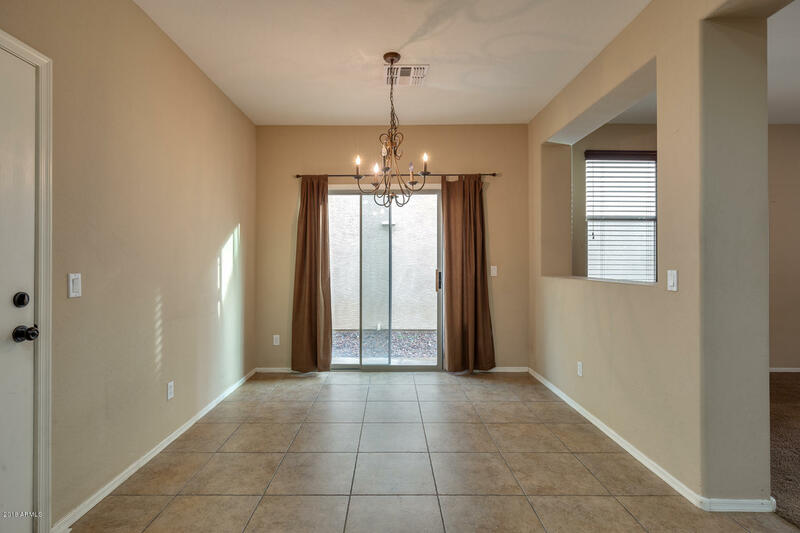 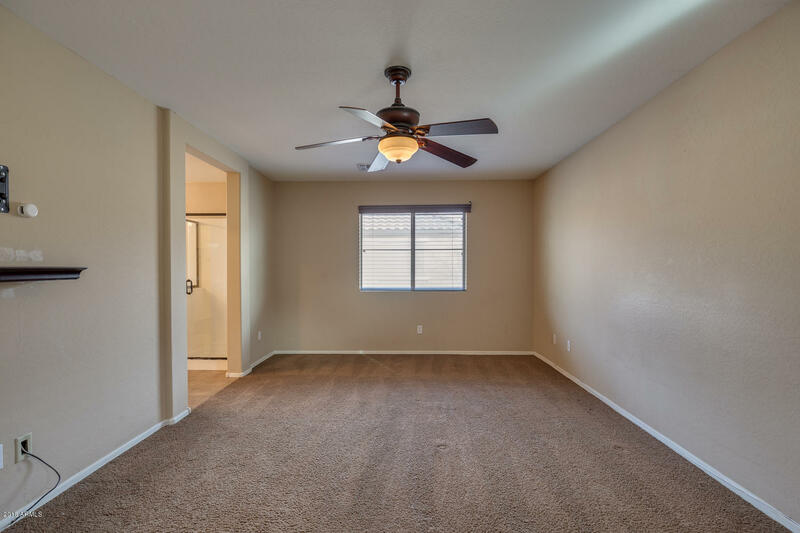 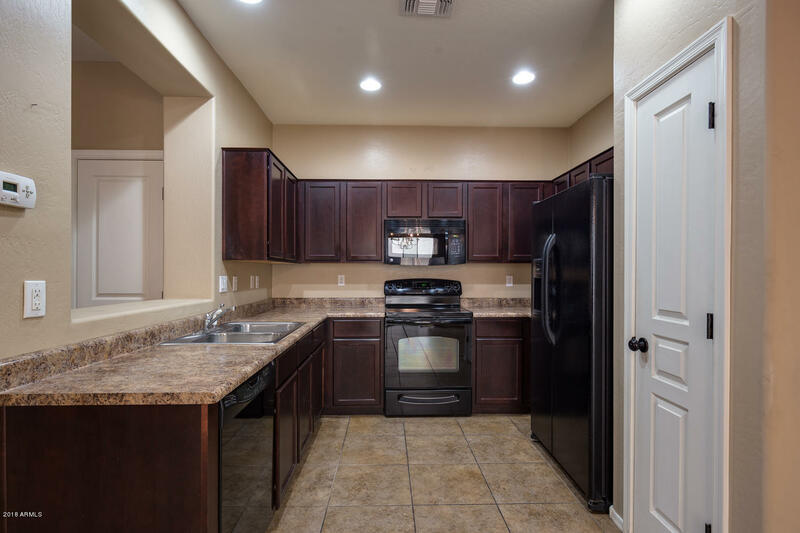 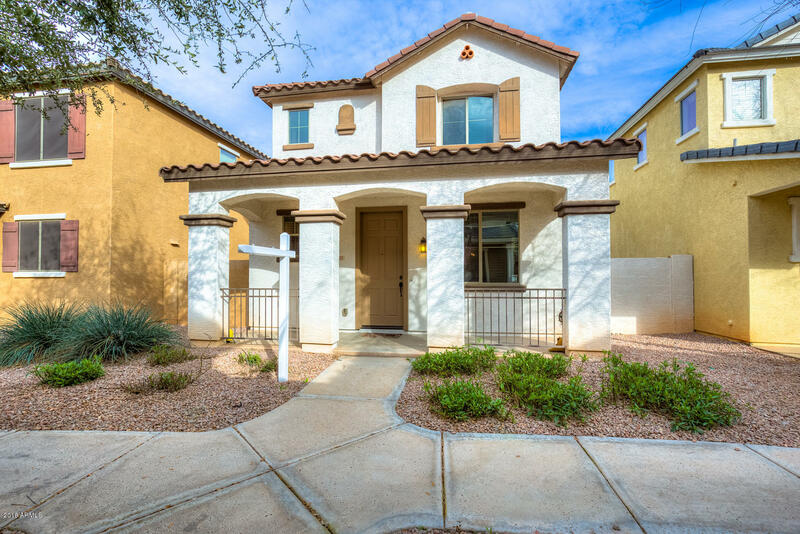 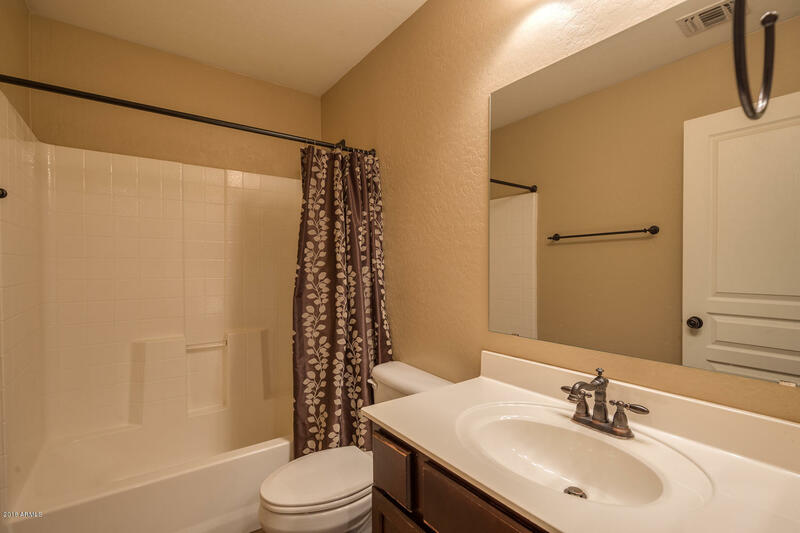 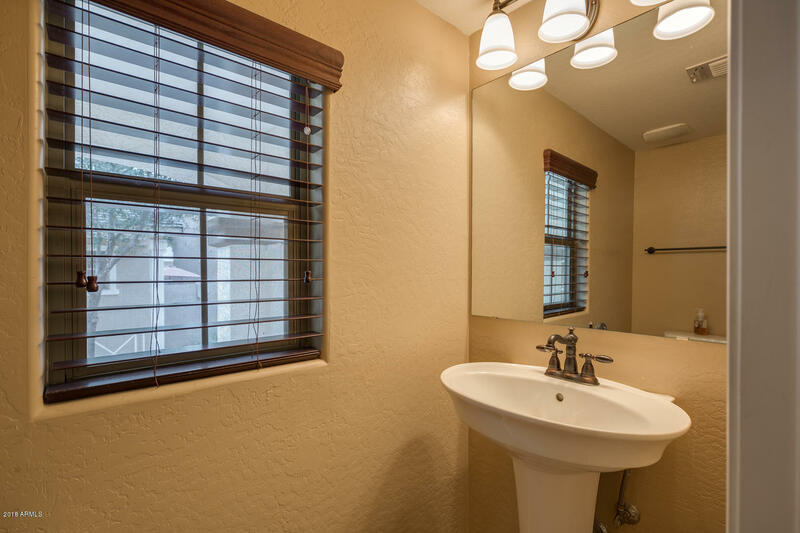 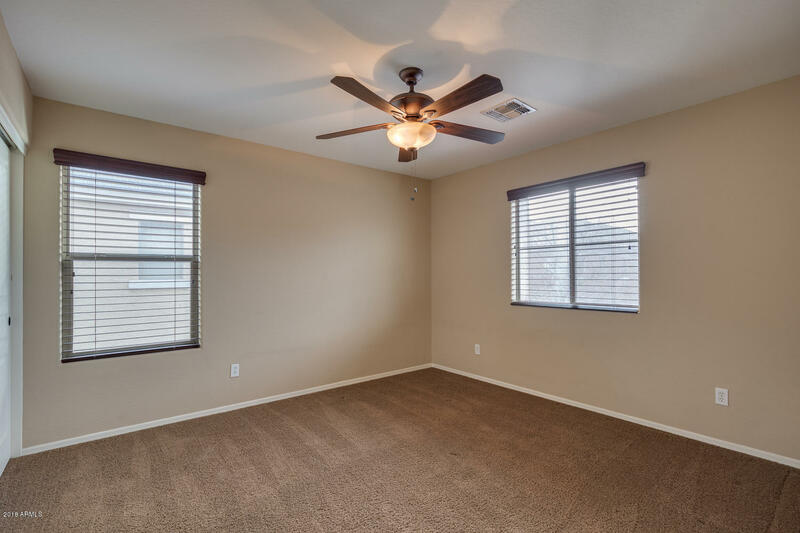 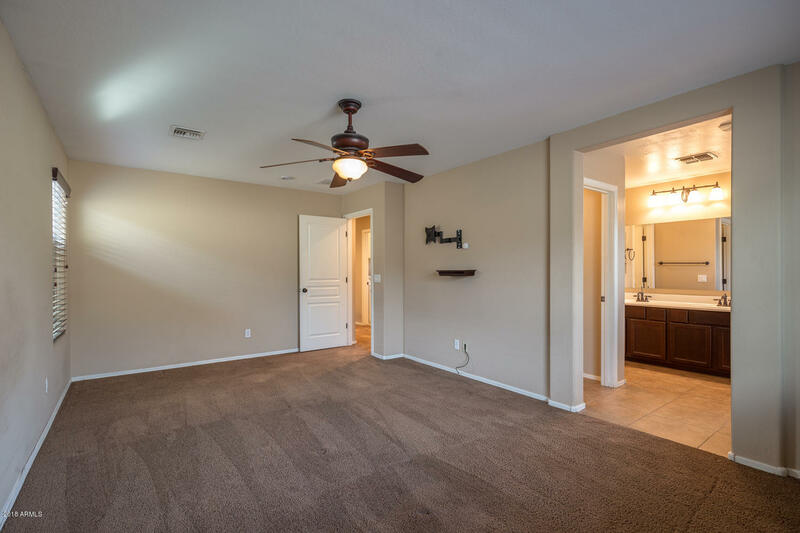 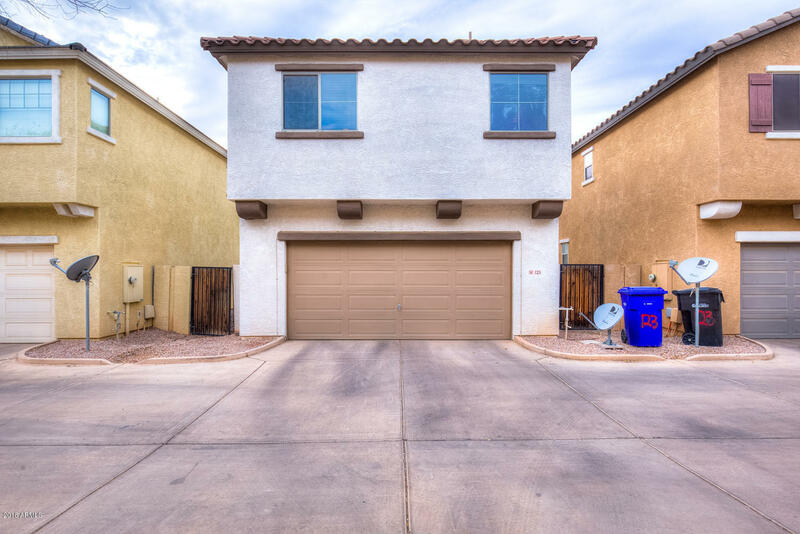 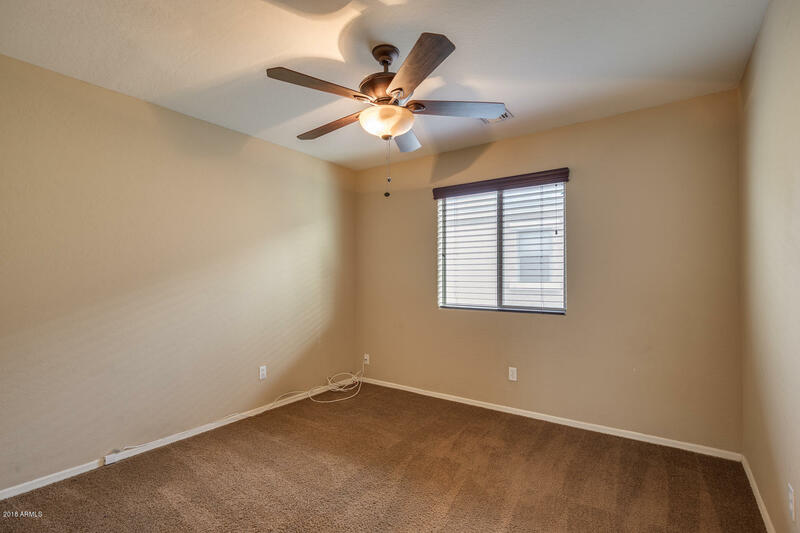 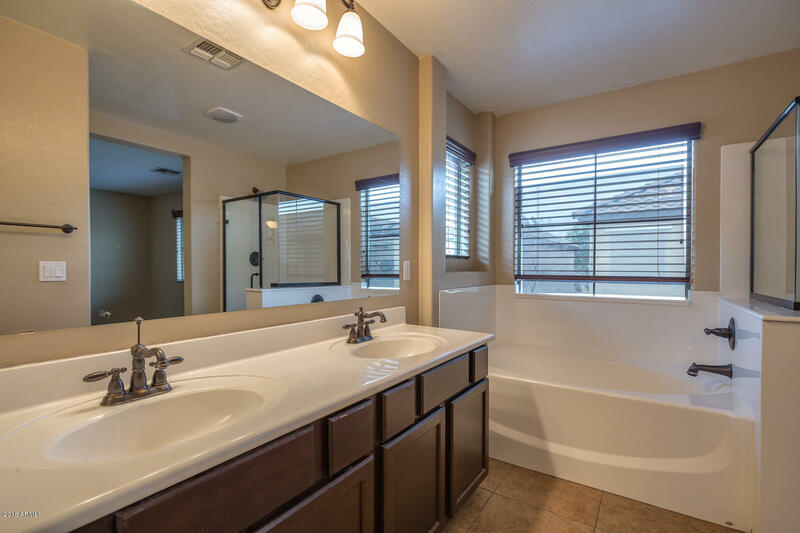 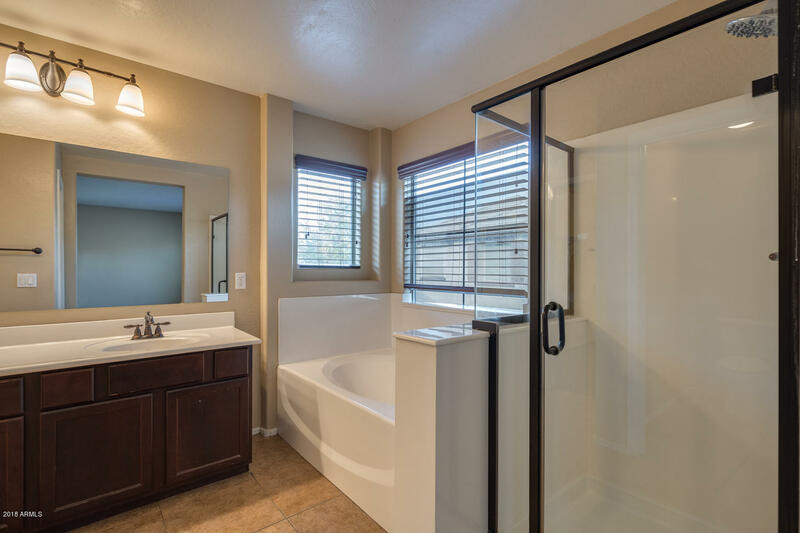 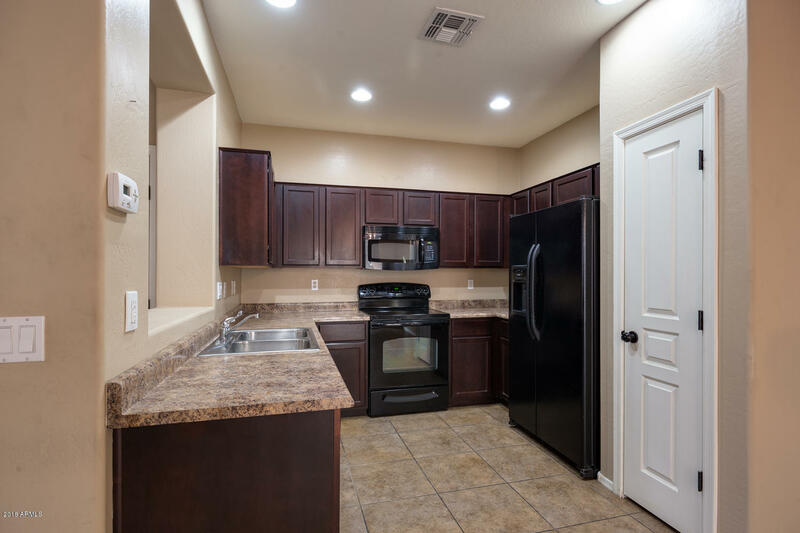 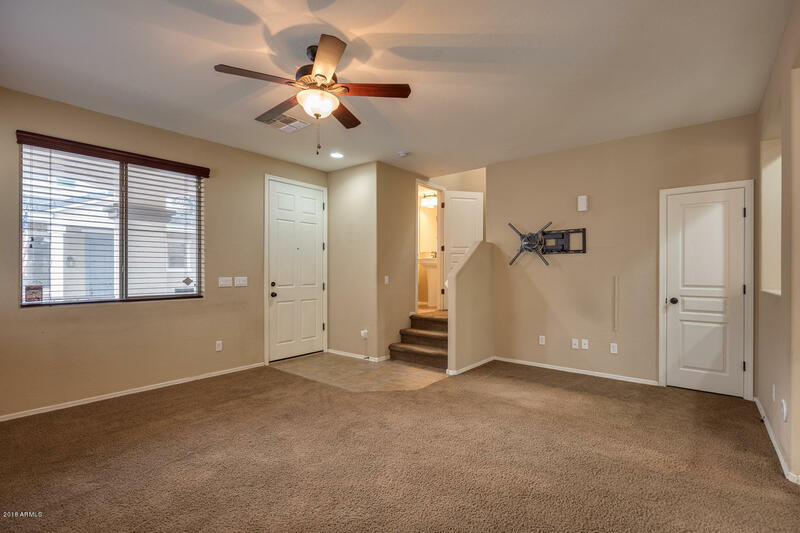 Gorgeous 3 bedroom 2.5 bath situated in the heart of Gilbert. 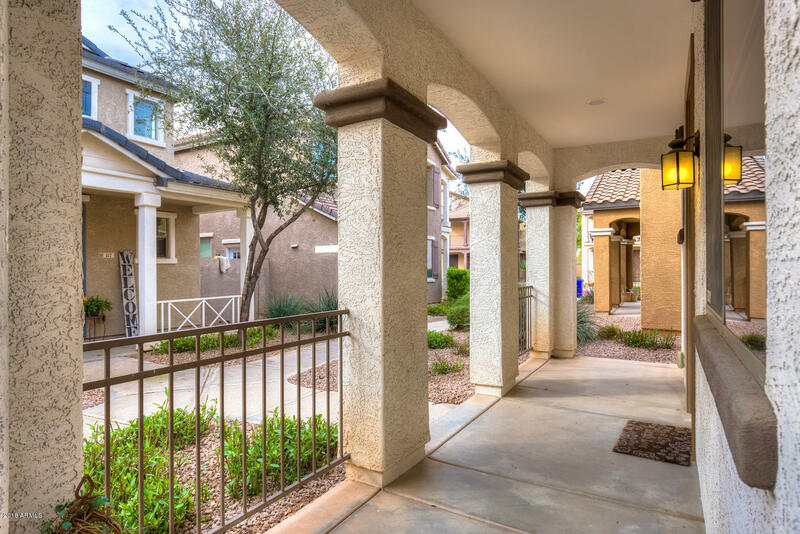 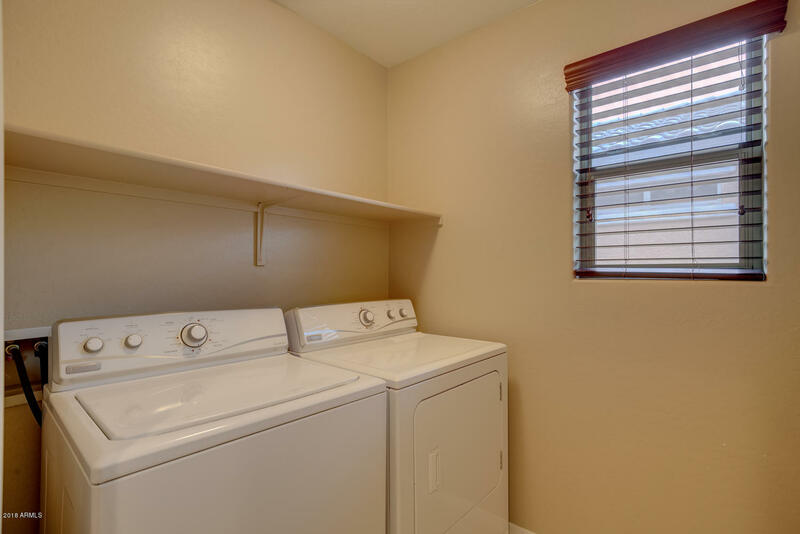 IMAGINE living 1 mile south of the Downtown Restaurant and Entertainment district of Gilbert. 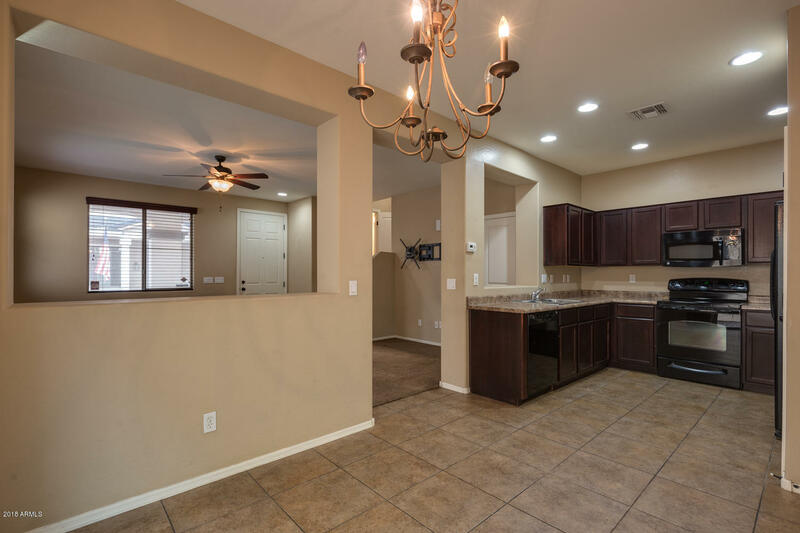 The seller moved out of the country and wants the next owners to love and take care of this home the same way that she did! 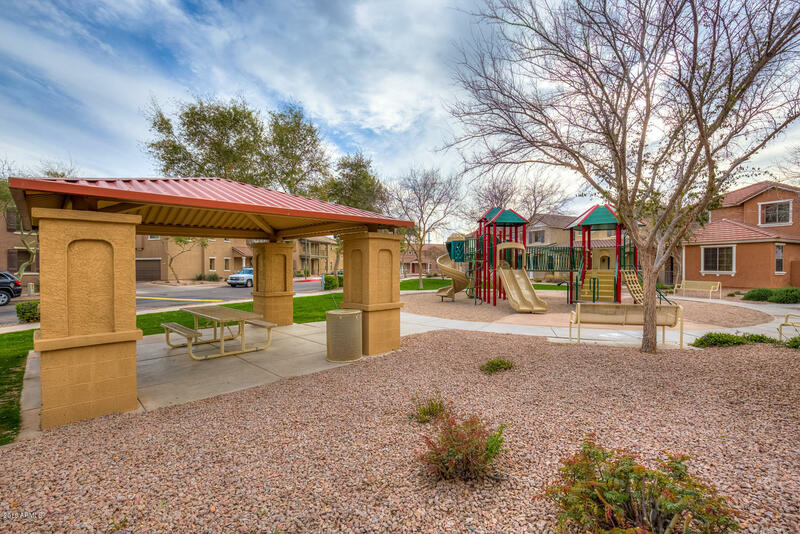 Whomever chooses to live here will have access to the canal walking and biking area in addition to living within walking distance of a movie theater, Pei-Wei, Sal's Gilbert Pizza and LifeTime Fitness!